Our private transfer service guarantees a convenient and comfortable ride to your destination. 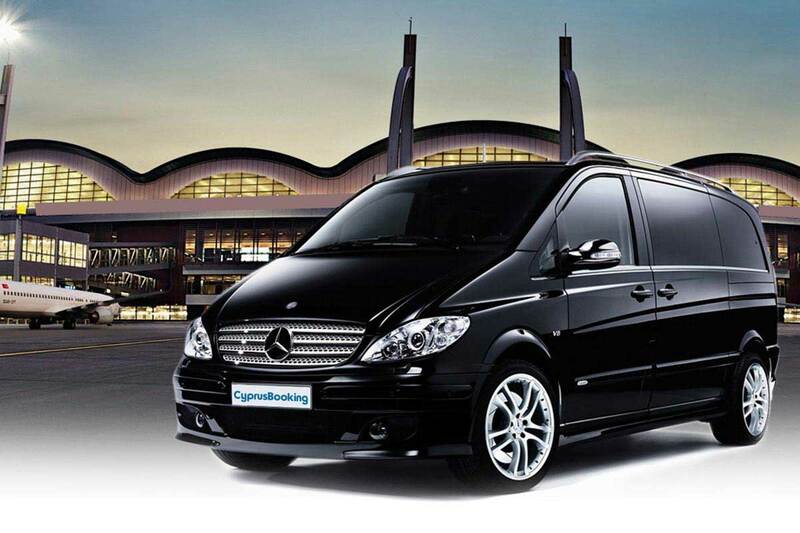 Vehicles will be allocated to you, only as a private, in the private taxi transfers. Our private transfer services are easy to book online: just complete our enquiry form. You just need to choose your destination and type of transfer, then Select the appropriate vehicle according to the number of people. When you start booking, our automated booking system will display the required fields so you can make your reservation very easy. We will be glad to provide your transfer with excellent service. Our drivers will meet you at your desired pick up point and desired time. If you have any further queries, please do not hesitate to contact us. Click here to go private transfer reservation booking page.